We believe a LIFE Group is the best environment for growth and life change. A LIFE Group consists of around 4-12 people (or so) who practice the “one anothers” of the Bible on a regular basis. The LIFE Group atmosphere is a comfortable setting in which you can tackle the tough questions and challenges of life. It’s also where we pray and care for one another and are missed when we’re not there. There’s a LIFE Group for everyone! Come on and dive in to relationships within the Body of Christ. Please contact us so that we can seek to match you up with a group that best fits you. 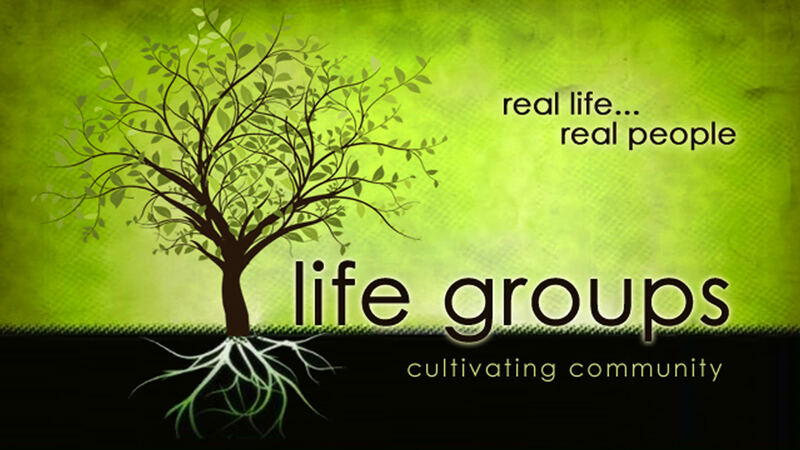 If you would like to know more about LIFE Group, please go to our LIFE Groups Resource Page.